Discover The Springs Country Club homes for sale in Rancho Mirage! 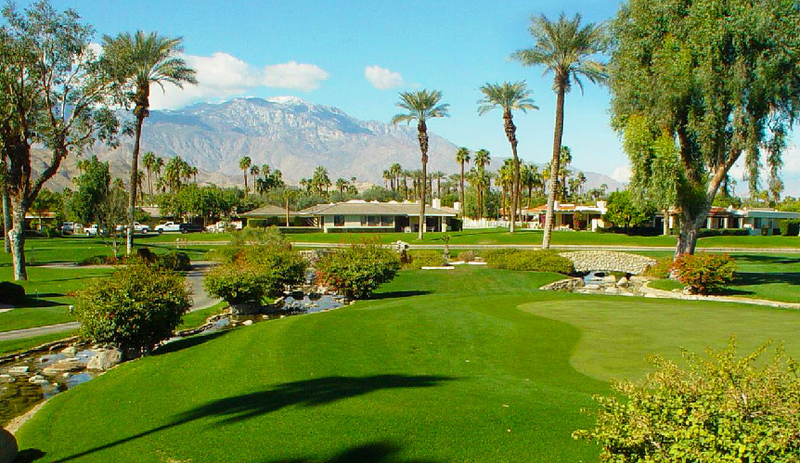 Located in the heart of the Coachella Valley, The Springs Country Club is an exclusive, member-owned, golf and tennis club community in beautiful Rancho Mirage, CA. Located on Bob Hope Drive, directly across from the Eisenhower Hospital, The Springs covers 385 beautifully landscaped acres and comprises 720 homes. One of the finest private golf communities in the desert, The Springs Country Club offers an unparalleled desert lifestyle. Members have access to exceptional amenities including an 18-hole championship golf course, a 48,000 square foot clubhouse/activities center, a state-of-the-art fitness center, an award-winning tennis complex, social activities, and so much more. Bordered by Frank Sinatra Drive to the north, Bob Hope Drive to the east, Country Club Drive to the south and Morningside Drive to the west, The Springs Country Club features an impressive selection of more than 700 elegant properties including single-family homes and condominium residences. Most of the homes in The Springs have been completely remodeled and feature spacious floor plans and high-end finishes. These impressive homes come with 3 to 4 bedrooms and range in size from approximately 2,500 – 4,000 square feet. Recent HOA: $925 monthly approx. (includes social, fitness and tennis membership). The Springs Country Club homes for sale Rancho Mirage range in price from $350,000 to $900,000. Designed by golf architect Desmond Muirhead, The Springs Country Club’s 18-hole golf course is surrounded by the breathtaking San Jacinto Mountains. This world-class golf course was designed around water features and trees, with bent grass greens and a layout that encourages and challenges players of all skill levels. A 48,000 square-foot clubhouse is the hub of social activity in the community, which includes themed parties and dances, movie and bingo nights, poker tournaments, bridge, and more. The Clubhouse provides fine dining Wed. through Sun. during season and casual dining in the Grill Room and 19th Hole Lounge. The clubhouse also features state-of-the-art fitness facilities, spa options, and an award-winning tennis complex (nine hard courts, two clay courts, and grandstand seating), considered to be one of the 10 top tennis facilities in the country. Members also have access to several pools/spas, three pickleball courts, paddle tennis, and bocce ball. Memberships options include an All-Inclusive Golf Membership, Tennis/Racquet Membership, and Social Membership. Centrally located, The Springs Country Club Rancho Mirage real estate is within minutes of fine dining, premier shopping, entertainment, cultural attractions, and more. El Paseo, Rancho Mirage, and downtown Palm Springs are all just a short drive away, and Interstate 10 and the Palm Springs International Airport are both within a 10-minute drive. Whether you’re looking to invest in one of the beautiful homes in The Springs Country Club or thinking about selling your current home, real estate experience matters most in a changing market. For sellers, your agent should know how to act swiftly and decisively to get you the highest price. Elaine would be delighted to speak with you to discuss what you’re looking for in your next home, and to see if The Springs Country Club Rancho Mirage homes for sale are the best fit for your requirements and lifestyle. 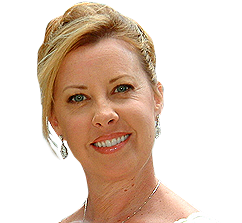 Please give Rancho Mirage REALTOR® – Elaine Stewart a call today at 760-668-2399 or fill out the online contact form and she will be more than happy to answer any questions you may have.